With Compassion And Support For 25 Years. Nassau-Suffolk Crematory | Serving families with compassion and support for 25 years. 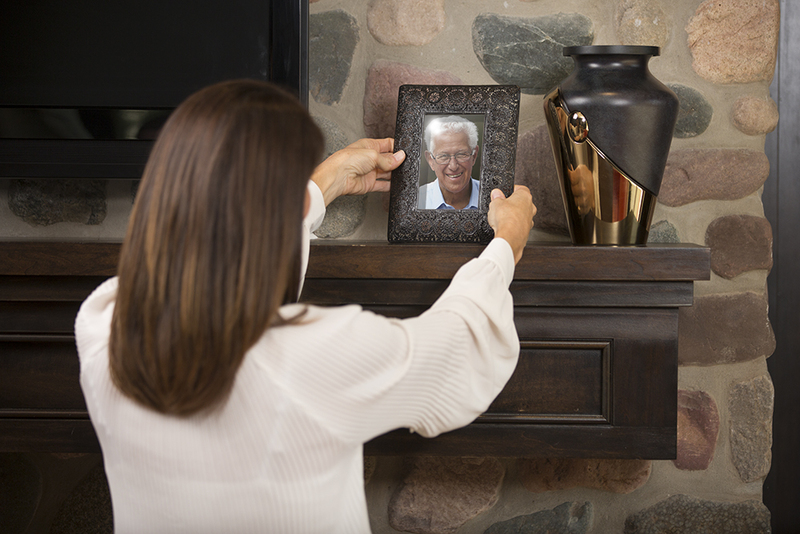 If you prefer cremation – if you need us now or would like to preplan – our experienced team will help you create a meaningful farewell that meets your needs and your budget. We are available to you 24 hours a day, seven days a week. You can reach us by phone at (631) 467-2900, or by filling out the form below.